I think, in part, it’s because we live in a ‘commitment-phobic’ age. People love keeping their options open! In relationships, in jobs, in anything – there are so many choices on offer, people end up committing to nothing (more on that here) . And so consequently, getting people to commit to a 6 week course in a building they don’t know with a group of people they don’t know is proving, well, difficult. How do we respond then? Just keep running the courses and hope that people might make it anyway? Or maybe try a different approach? Of course, the message never changes (we still want people to hear about Jesus), but maybe we could think about the method. 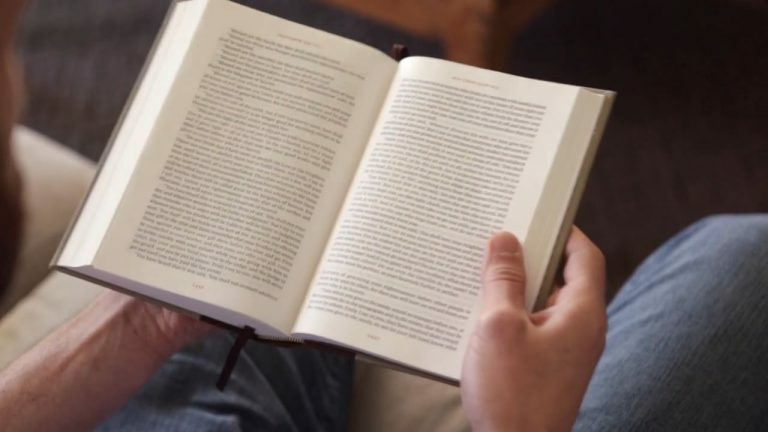 Rico Tice, in his great little book Honest Evangelism, writes that “it’s harder and harder to take people to hear the Bible taught: you need to take the Bible to them”. And so here’s the idea: rather than invite a friend or work colleague along to The Factory – which is hard if they live the other side of London and have busy schedules. What if we did something to suit their timetable? For instance, what if, rather than try and get them to The Factory for 6 weeks in a row, we instead did our own Christianity Explored with them, 121? What might be the benefits of that? It doesn’t have to be a Tuesday evening. It might be before work. Or brunch on a Saturday. Or over lunch in the city. Whenever suits you both. If you miss a week or even 4 weeks, it doesn’t matter. Just pick up where you left off next time. They can even bail after the first session if they want. Wonderfully, it means you don’t have to bring them to the Mary Jones Hall. You could meet in the pub. In Starbucks. On a bench in the park. In your front room. Around your kitchen table. Wherever. It’s brilliantly flexible. Now, you might think this sounds scary – surely reading the Bible 121 with a non-Christian is just for the paid professionals?! But actually, people are doing this sort of thing already at Dundonald! 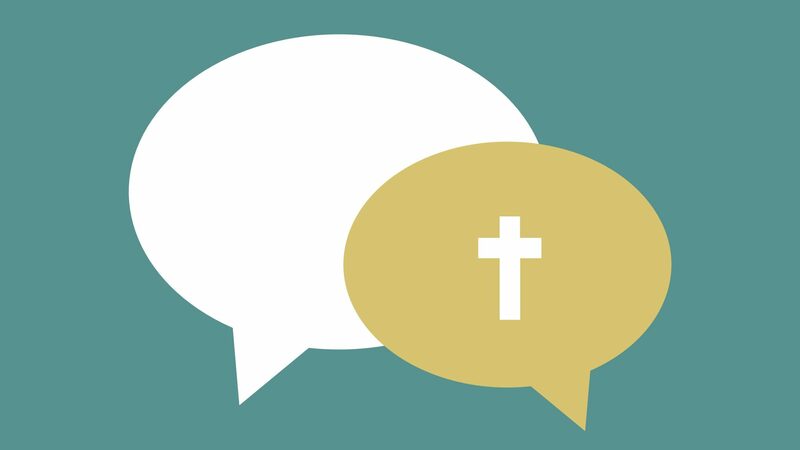 Across all four of our congregations, people are meeting up with their friends to read the Bible and try and tell them something about Jesus. I’d love to make it as easy as possible so that this feels like something you’re able to do. We’ve got hold of a whole bunch of Leaders booklets which explain how to lead a study, and we’ve also got access to the brand new Christianity Explored video talks online. All you need to do is download the video on a tablet, laptop or smartphone, watch it with your friend, and then have a chat about it – or you could watch the video beforehand and then meet up to talk at another time – whatever works for you! Just drop me an email, and I’ll be in touch about getting you the resources you need. Here’s the thing – rather than trying to run Christianity Explored from The Factory once a year, wouldn’t it be better if there were multiple courses being run all over Raynes Park, all over London, throughout the whole year? Not led by the staff team, but being done by all of us?